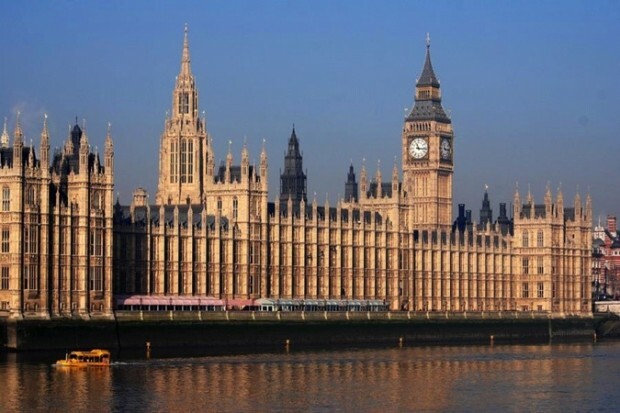 The Protect Our Waves All-Party Parliamentary Group (POW APPG) was set up in 2014 in the Palace of Westminster. We brought together twenty-three MPs representing the majority of the UK’s key coastal communities, to address the most urgent environmental issues highlighted by the Protect Our Waves (POW) petition – marine litter, water quality and coastal development. The first ever All-Party Parliamentary Group to specifically focus on marine conservation and was the result of over 55,000 surfers, environmentalists and recreational water users signing the Protect Our Waves petition – the biggest ever enviro-surf petition! This is our platform to discuss urgent environmental threats and campaigns directly with politicians, business leaders, environmental experts and civil servants. The group has already had many positive outcomes and continues to grow. In 2016 the group met to discuss water quality and ocean plastics. In 2017 the group continued the debate on ocean plastics and focusing on solutions to tackle throwaway plastic bottles and improving our understanding of marine conservation.